James Klymowsky, founder of Peddler, has brought group buying back but with a focus on offering popular, current lines and sourcing them from retailers rather than manufacturers as some others have done in the past. Core products on the Peddler site are high-priced items including goods across the categories of technology, homeware, fashion, gadgets, outdoor and baby equipment. "There has not really been a big change in e-commerce over the last 20 years apart from the use of algorithms to retarget customers with ads [based on their browsing]. So why not reverse engineer this to aggregate customers who want to buy the same products and then link them to the retailers,” he explains. The company is juicing the proposition by using artificial intelligence to bring buyers and sellers together on the Peddler platform. 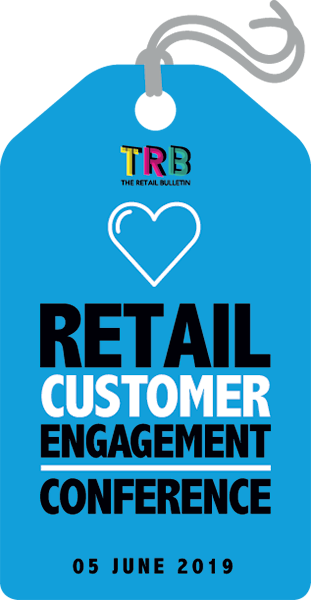 It uses AI to find ‘buying’ customers – by analysing discussions in open communities and forums as well as blogs and other areas - and is also using the technology to find the ‘selling’ retailers. “We can target customers from a wide network by using our technology to see the characteristics of the behaviour of say people who are looking for a coffee machine. We then buy the digital media to attract them to the site. At the same time we use our machine learning to go out to merchants about buying the coffee machines from them,” says Klymowsky. By aggregating demand and negotiating wholesale prices with the retailers it is possible for shoppers to save on average 30-40% compared with regular high street prices. “The retailers set the price but we look to find more customers and then the price goes down just like a reverse Dutch auction,” he says. Peddler made the decision early on to work with small and medium-sized retailers because it wanted to focus on being a customer and retailer friendly platform. Klymowsky says independent retail businesses ultimately offer the best customer service (including delivery and after-sales), which appeals to shoppers. And Peddler had recognised that merchants have been uncomfortable with some of the other aggregator platforms in the market. “The retailers’ biggest issue is to not have the chance to [directly] deal with customers. We think they get a raw deal and so we decided to be a fair marketplace,” he suggests. With 20,000 products available at any one time – and 600-700 being purchased continuously – the site is gaining a following and Klymowsky says there is now a growing amount of people visiting the site to post-up products they want and hope to attract other buyers who will help lower the price. Retailers are also posting up items that they believe will prove attractive. There is also growth in consumers going to the site to search for products. “These people are early adopters and we are doing lots of work in this area,” he says. 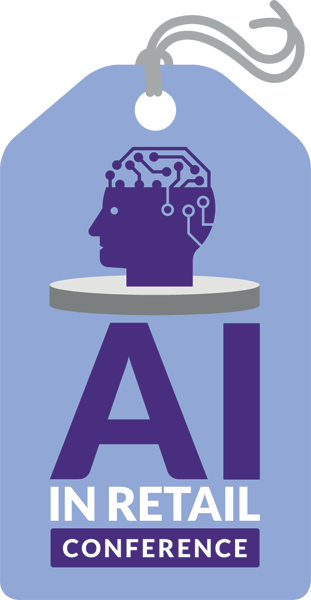 To keep up with the latest developments on AI in the retail world, then why not attend TRB's AI in Retail Conference? Retailers qualify for a 50% discount on the ticket price when using the code RETAILER50 when booking.